Mansiamina. Twee van de songs zijn geschreven door Kiland L.M. 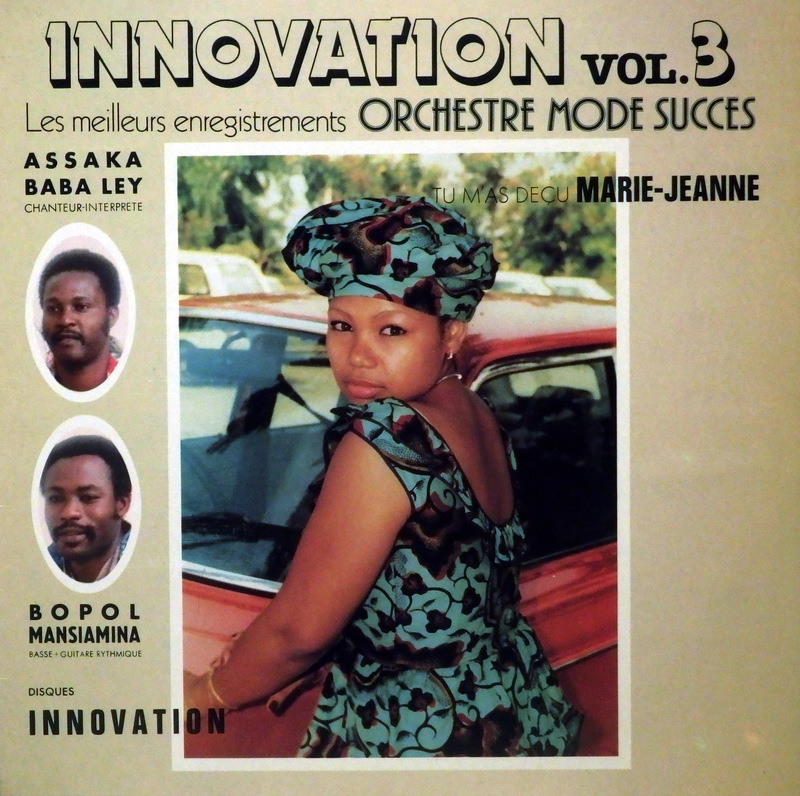 rumba/soukous. 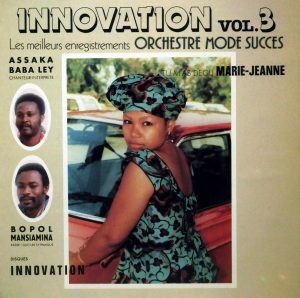 Op het Innovation label uit 1981..
dosed Congolese rumba/soukous. on Innovation, from 1981..
02 – Diffamation ya nini ? “Mystere de Popol” is sooo good! Really weird in the best possible way. Thanks Moos, great LP – Kiland is always a treat (also featuring in Mabatalai, Mokito and Kili Kili) – can anyone tell us more about him?